At Clark’s Nutrition and Natural Foods Market we have been committed to organic produce before there were organic standards. In the 1970’s purchasing organic produce was not easy but suppliers like Gypsy Boots and Riverside Produce (UCR Bannockburn) were sources of ‘organic’ before organic was born. Now organic seems to be available in many locations other than health food stores. Rest assured as many of these locations offer organic produce selections one must pay attention to what you are buying because in the organic allure are often cheaper selections of conventional produce. Many stores that offer ‘organic’ use this as a ‘prop’, making their store feel like it is all organic, look close because it takes a little education to get to the real deal sometimes. What is the difference between organic and conventional produce? And how do I know if my fruits and vegetables are organic, conventional (non-organic) or genetically modified (GMO)? Organic produce is regulated by the United States Department of Agriculture (USDA) under the 2002 National Organics Program (NOP). This program defines the term ‘organic’ and provides the certification, labeling and growing standards for organic foods. Organic foods are produced without using conventional pesticides and fertilizers. 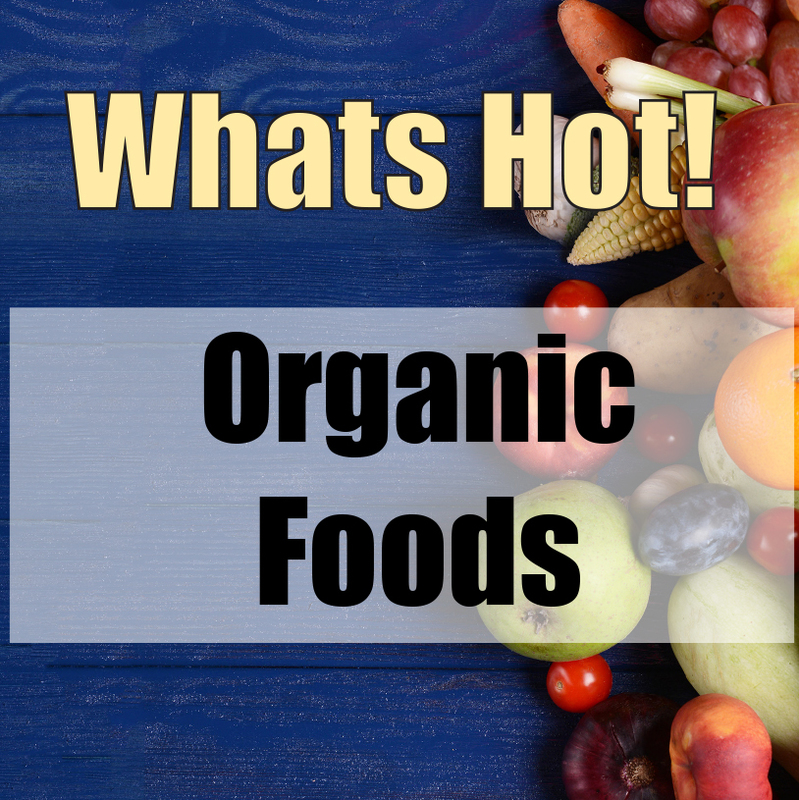 These standards also state that organic foods shall not be processed using synthetic ingredients, sewage, sludge, bioengineering, or ionizing radiation. Before labeling with the USDA organic seal a government-approved certifier inspects the farm where the food is grown to make sure the farmer is following all the rules and guidelines set by the USDA-Organics Program. When this is completed the use of the USDA ORGANIC seal is allowed for use on packaging. A big concern for non-organic foods is the use of pesticides. The connection for pesticides and the long term health concerns for diseases like cancer have brought much attention to the use and overuse of pesticides. The USDA Pesticide Data Program (PDP) and Environmental Protections Agency (EPA) test foods for pesticide residues. The EPA suggests that 99% of all foods tested meet’s their criteria for safety. Foods are also tested on a random basis as well. Organically grown produce not only has no pesticides it also has higher yields of nutrients (minerals) while maintaining better soil standards. What about Genetically Modified Food (GMO)? GMO foods are foods that have been genetically modified. Simply put this means an apple’s genes or DNA have been manipulated with another plant or animal DNA, by piecing together strands to make a product with certain outcomes... The biggest argument for GMO’s is less pesticide use and greater yield of foods for a growing world population. This argument has been greatly subdued since the New York Academy of Sciences (2016) reported that GMO foods offer no greater yield. Additionally lower pesticide use was prevalent in the beginning but now is comparable to before GMO use according to the New York Academy of Sciences. GMO grown foods, seeds, or farming practices are not allowed in the (NOP) National Organic Program.